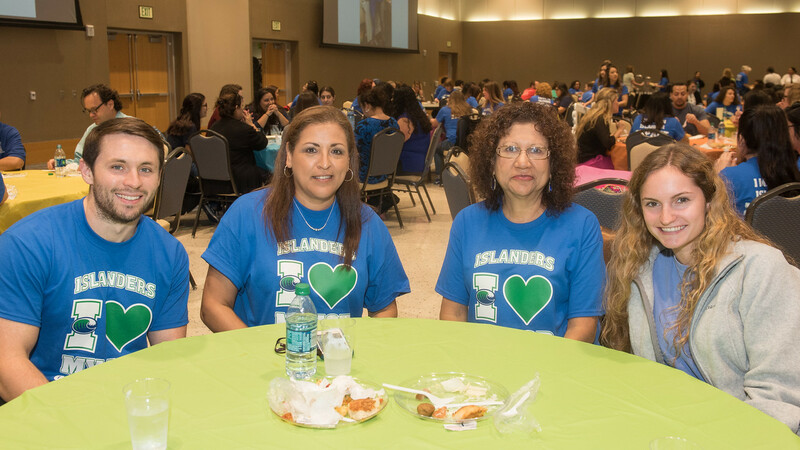 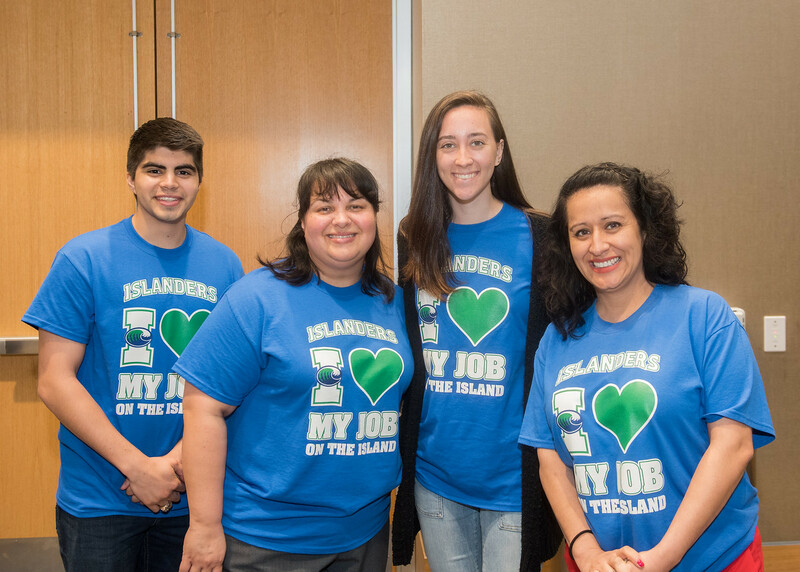 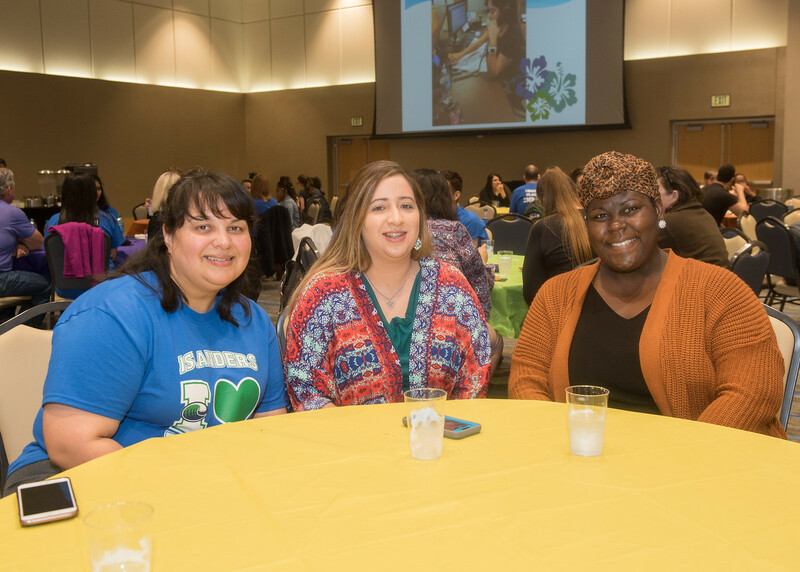 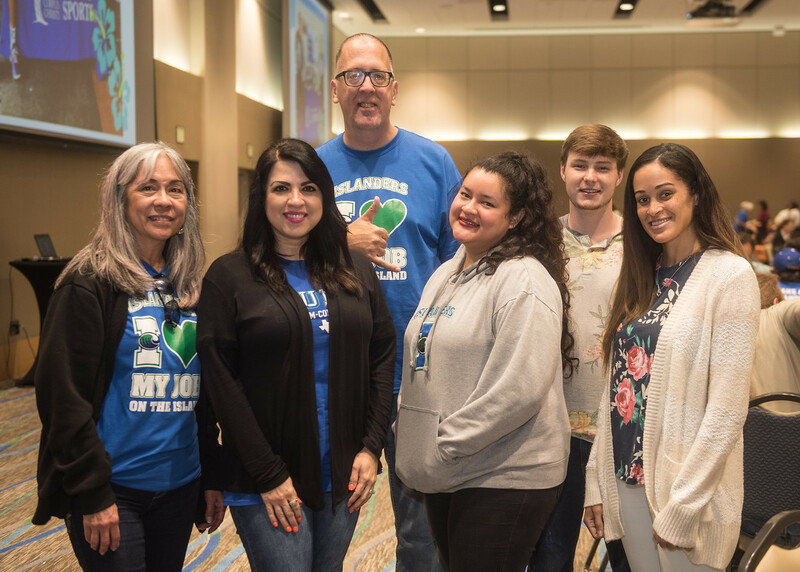 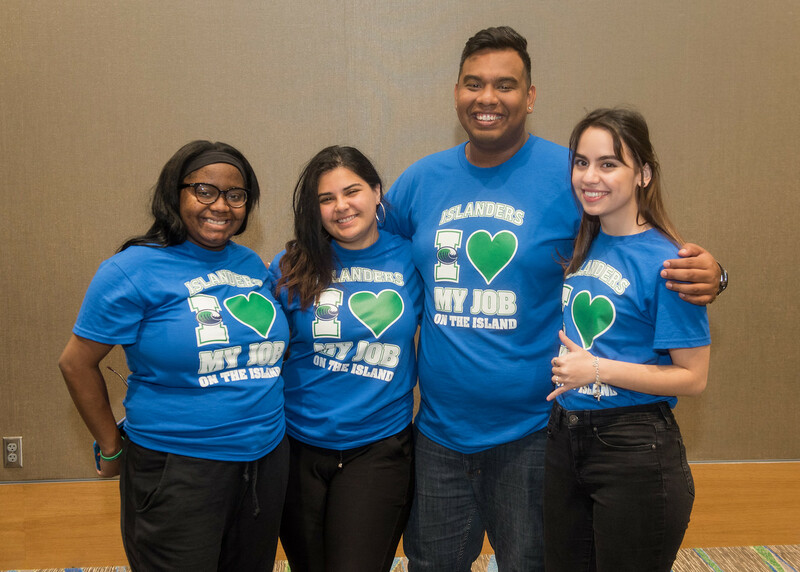 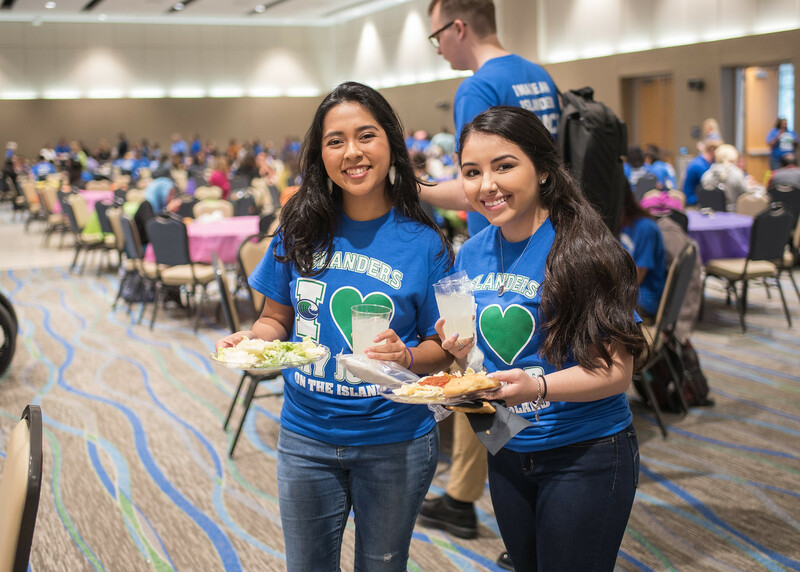 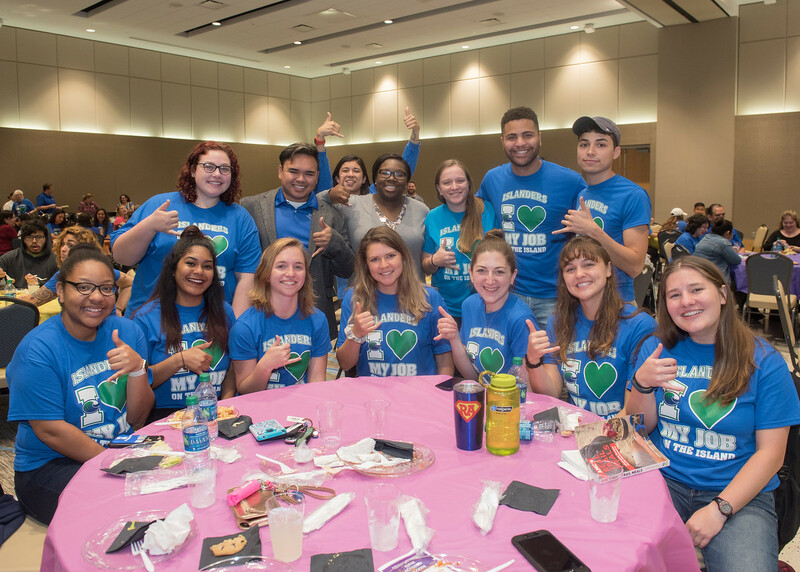 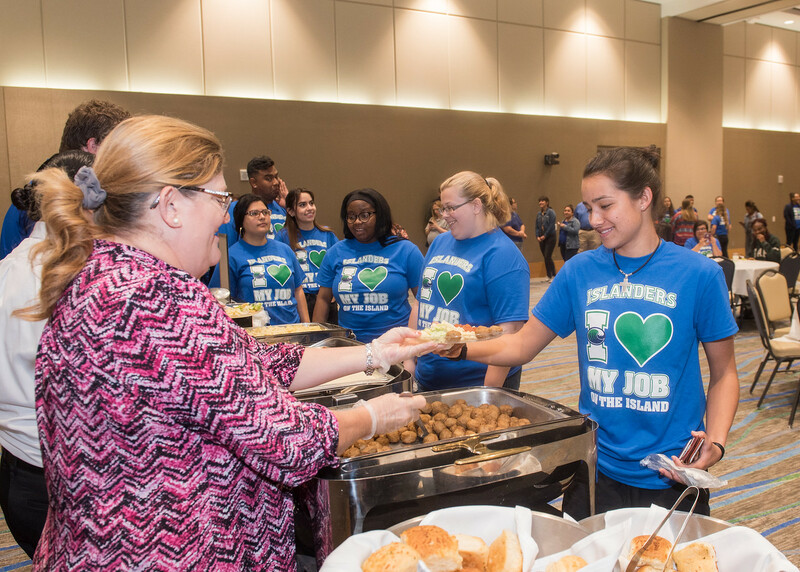 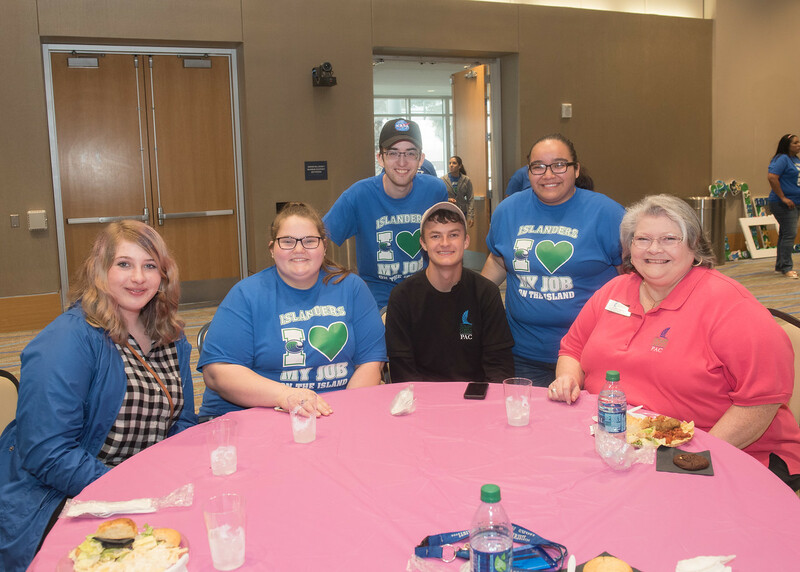 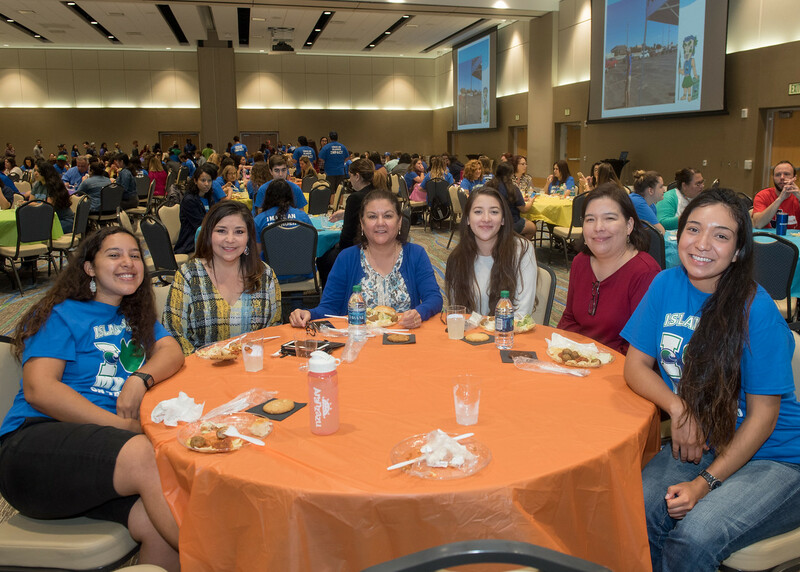 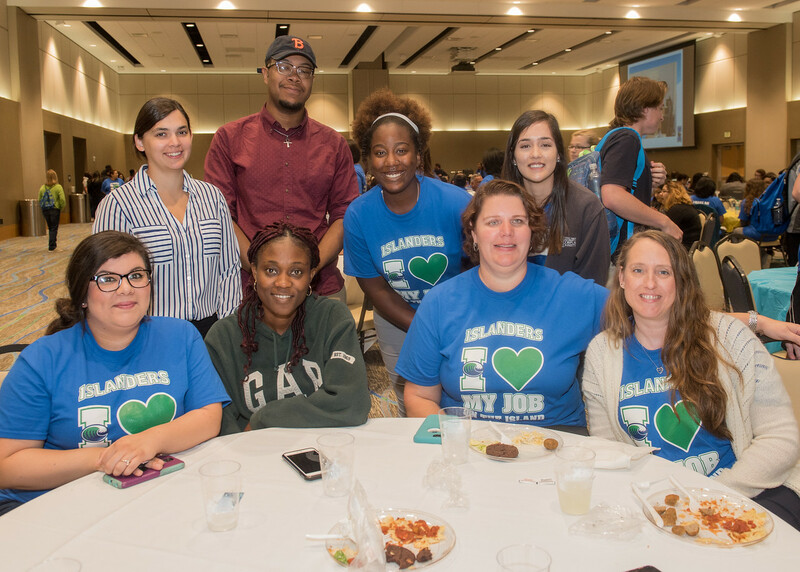 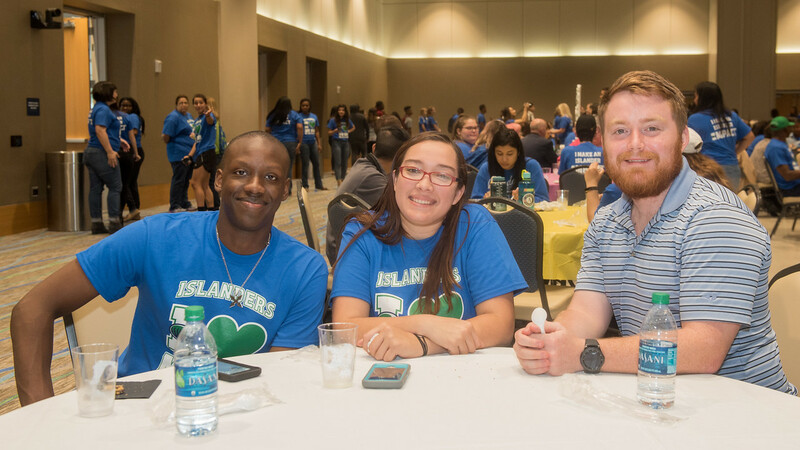 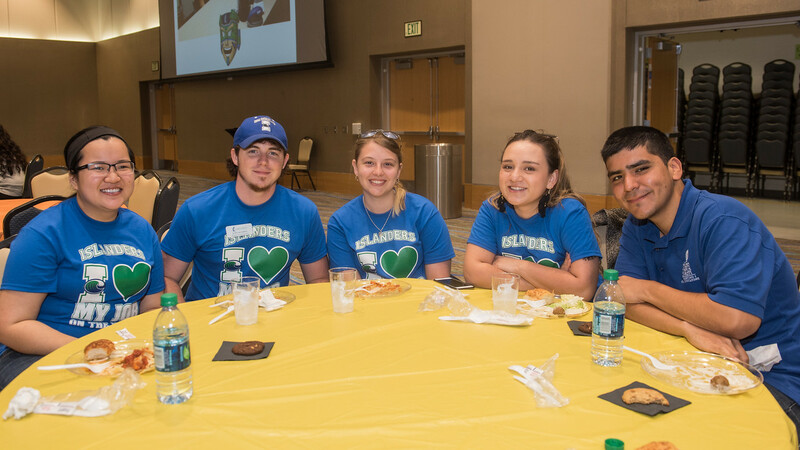 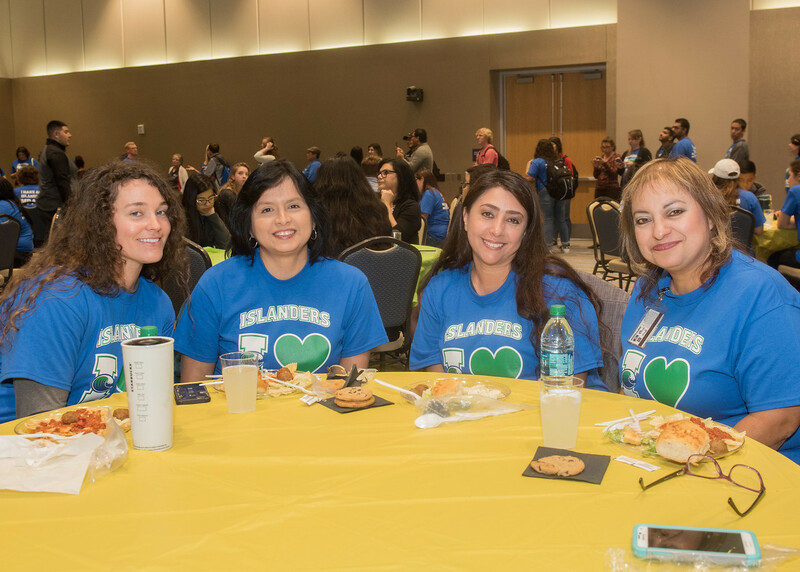 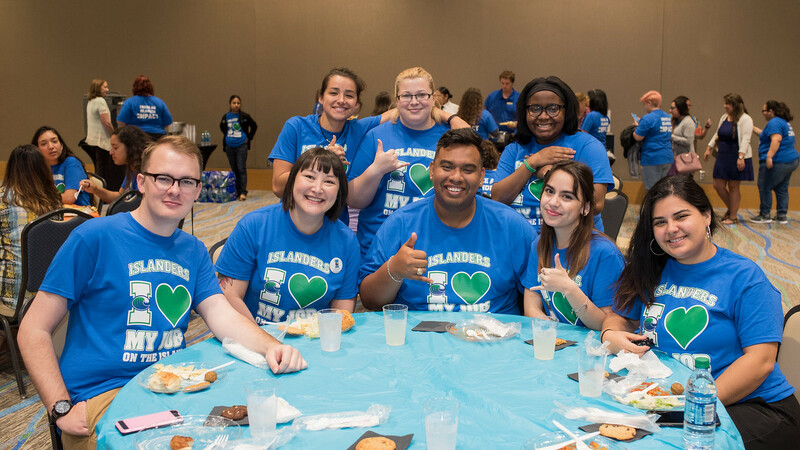 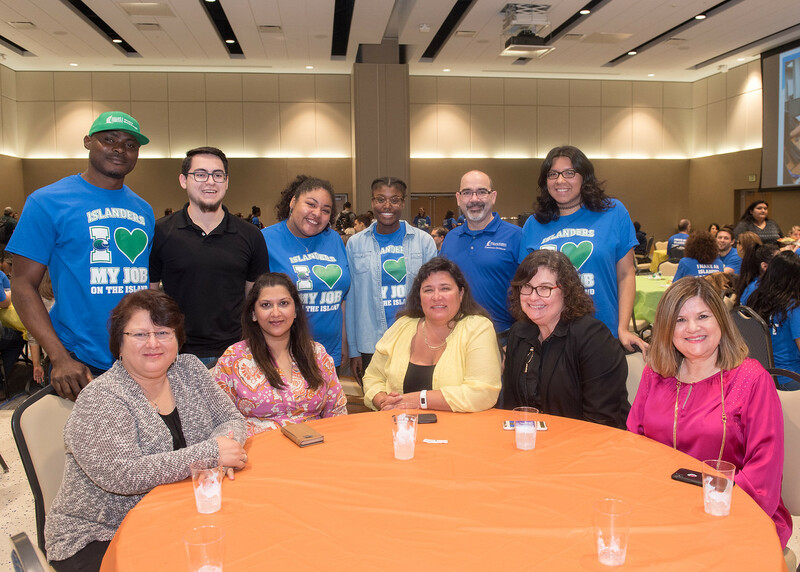 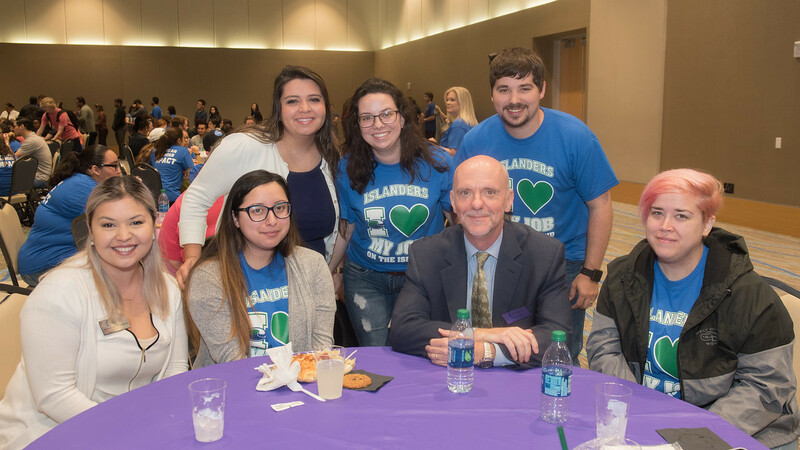 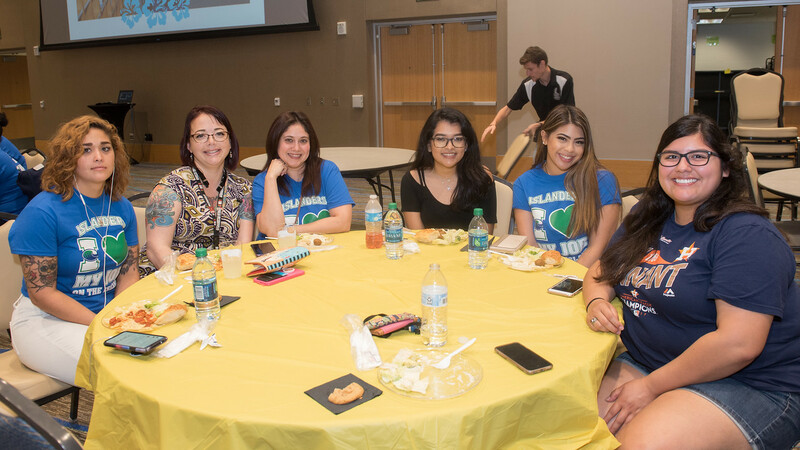 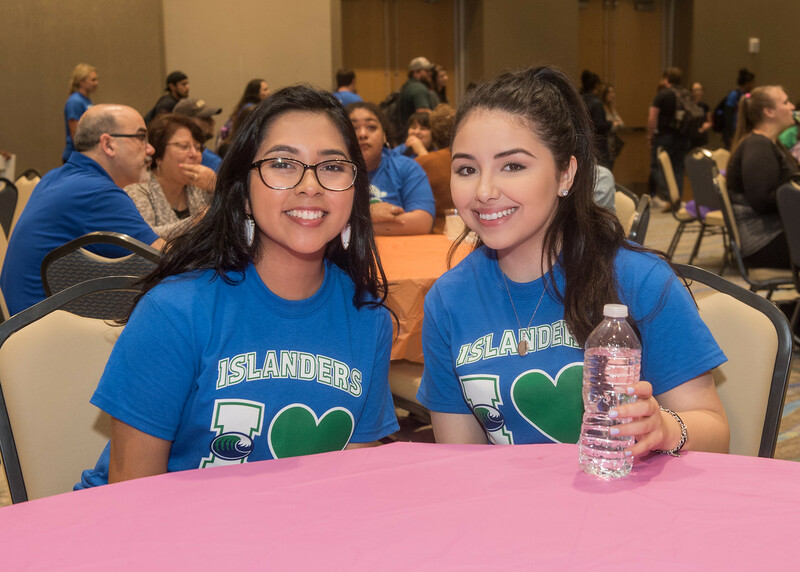 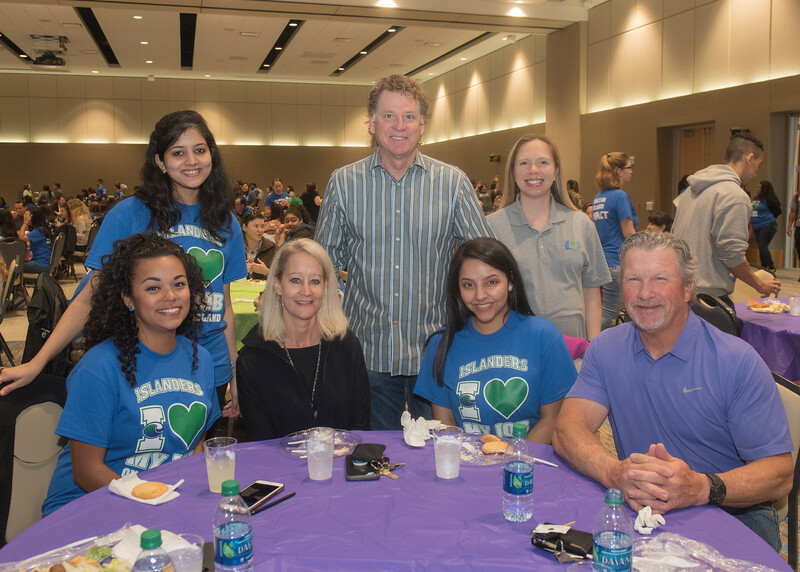 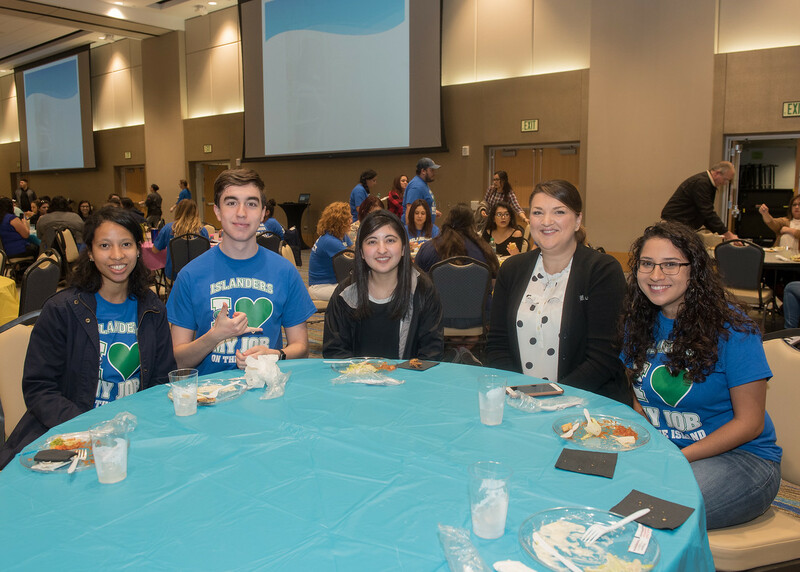 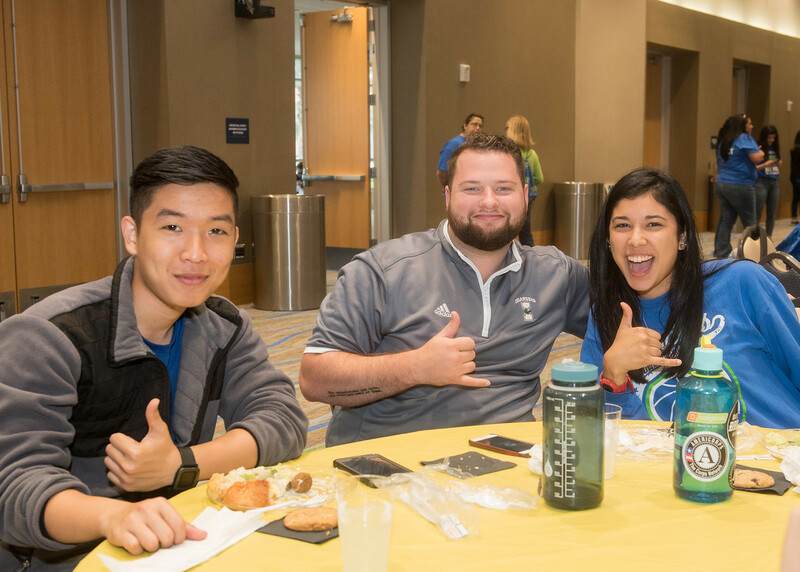 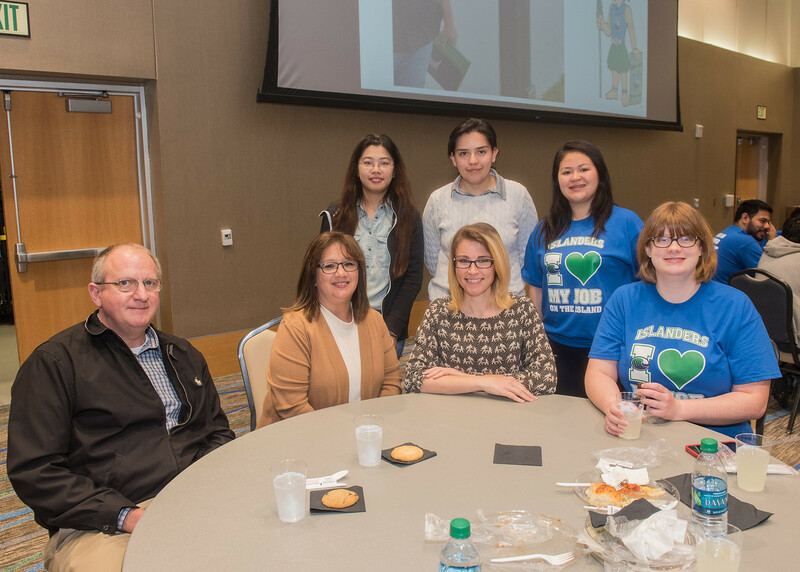 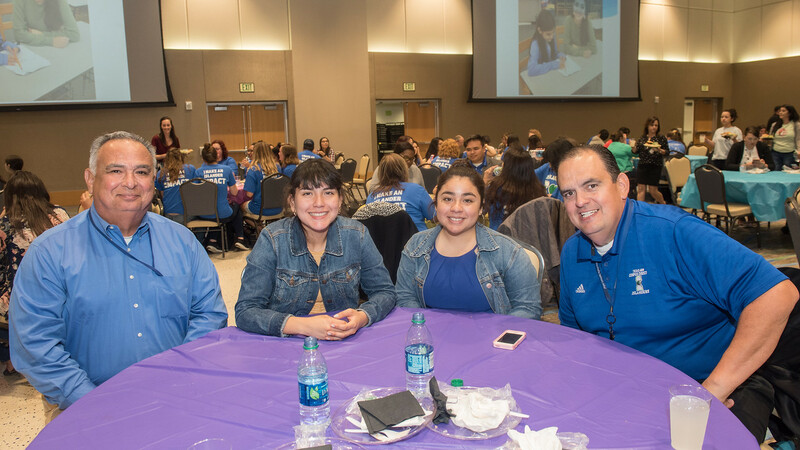 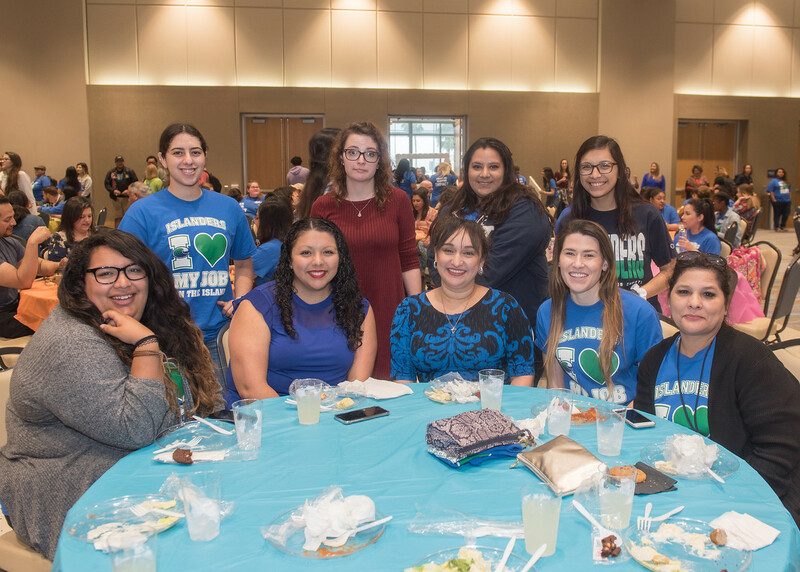 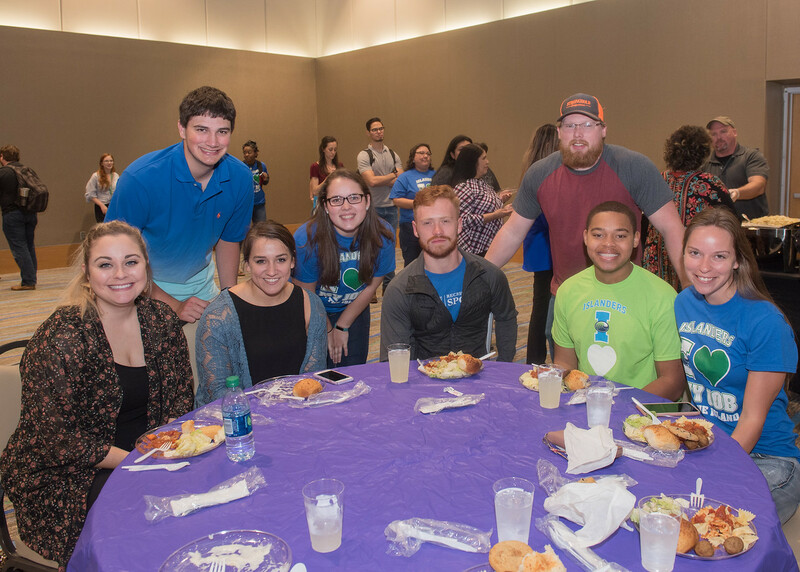 CORPUS CHRISTI, Texas – Texas A&M University-Corpus Christi recently celebrated the contributions Islander student workers make in the multitude of roles they fill at the University during National Student Employment Week, April 9-15. 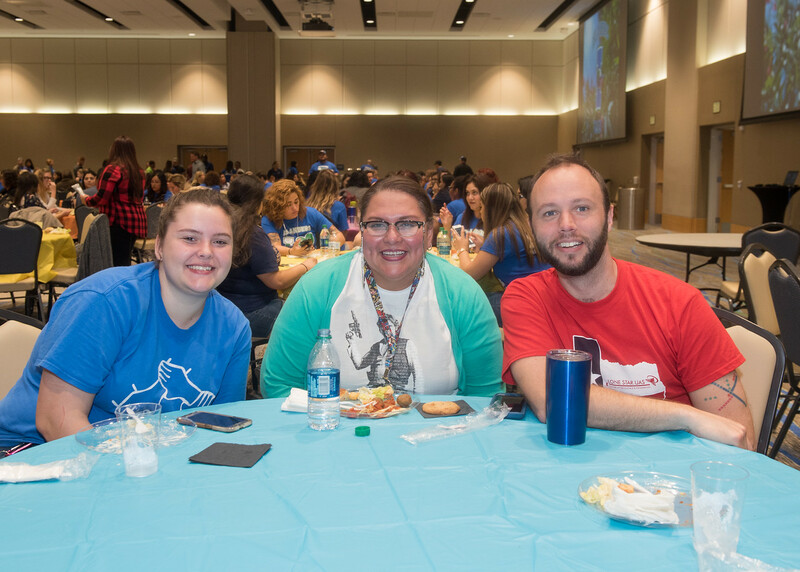 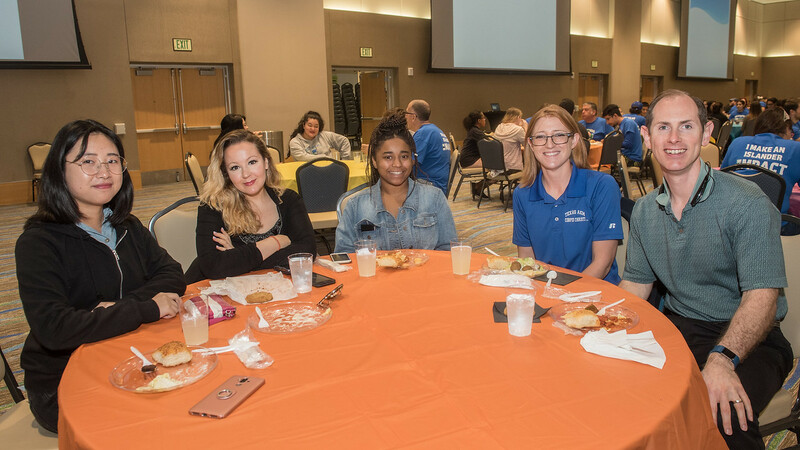 The week kicked off with the Student Employee Bash luncheon, sponsored by Career Services. 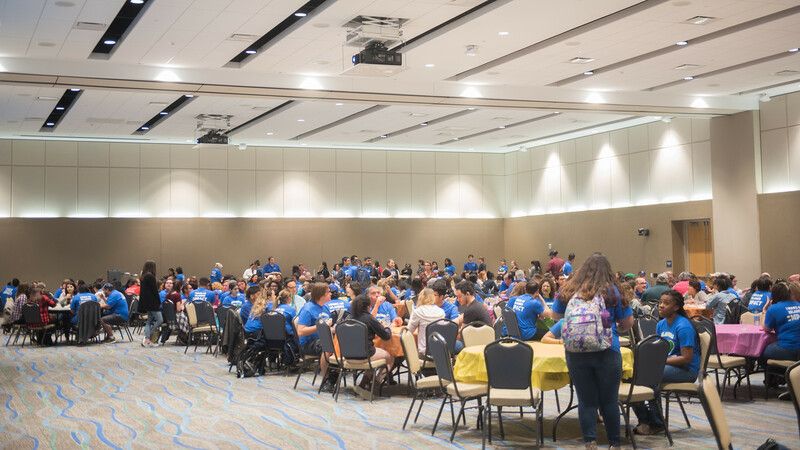 The luncheon hosted more than 400 students and their supervisors. 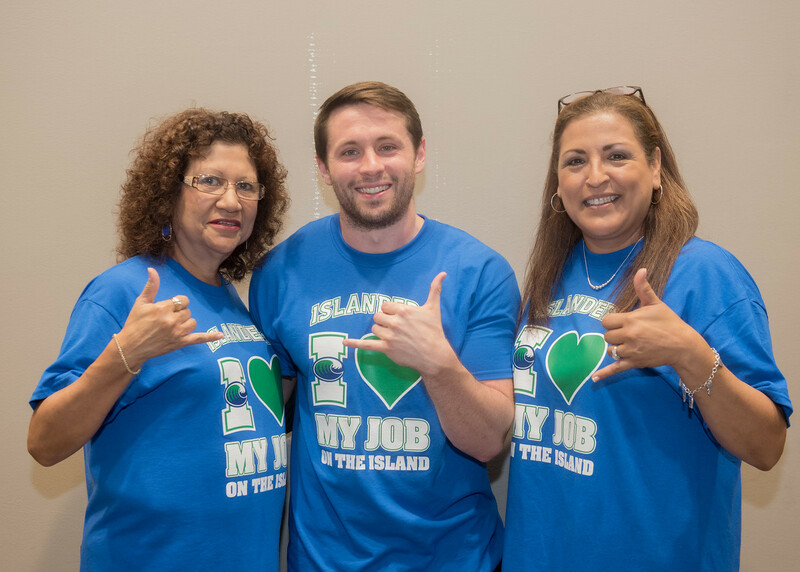 Another way the Island University shows appreciation to its student workers is by selecting a Student Employee of the Year. 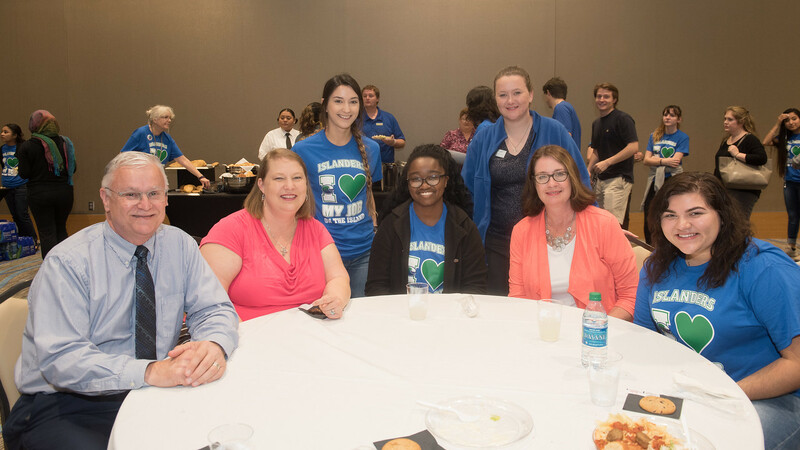 This year, 17 departments nominated students who were all recognized at the Student Employee of the Year reception. 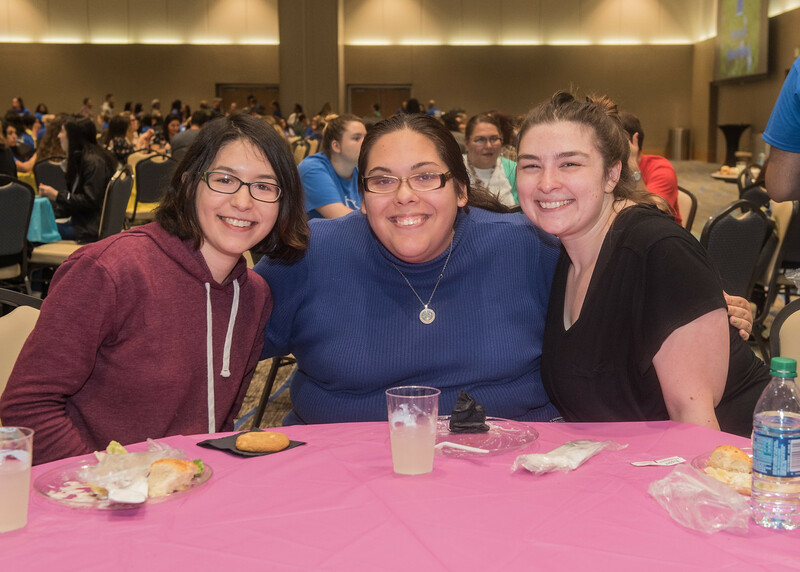 The first place Student Employee of the Year award went to Kathryn Hamilton, senior biomedical sciences pre-professional major, for her work with the Department of Information Technology (IT). 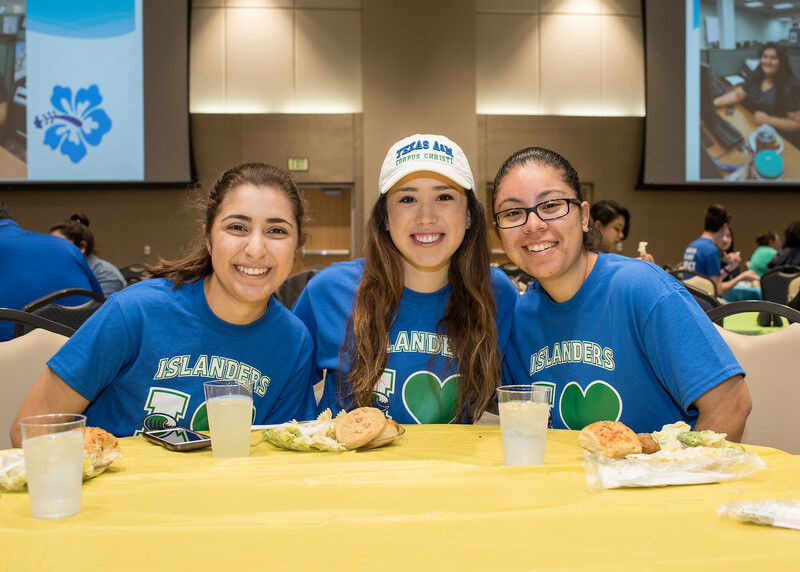 The grand prize included $100 added to her SandDollar$ ID card. 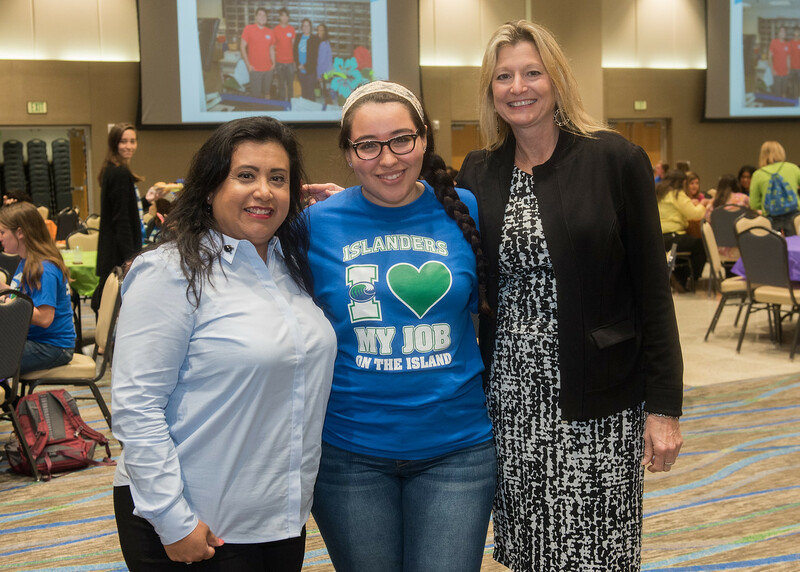 The first runner up for Student Employee of the Year was Anyssa Villanueva, senior biomedical science pre-professional major. 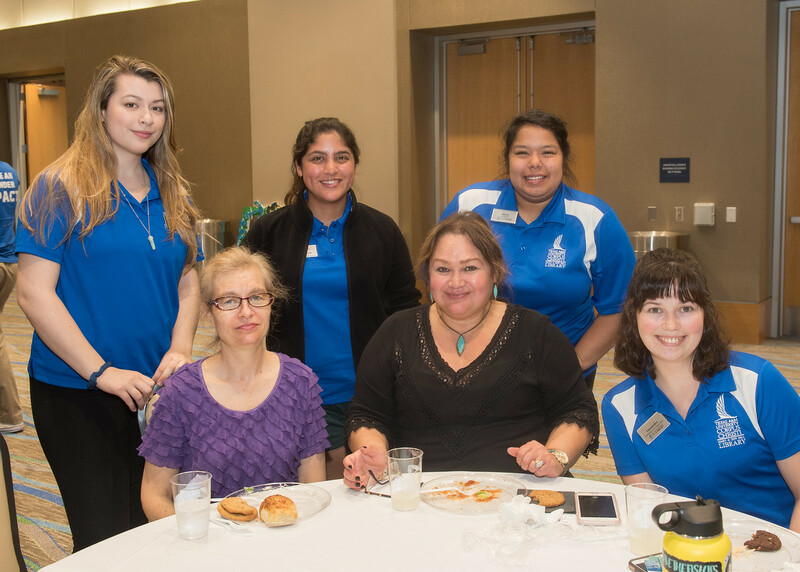 Villanueva received $75 on her SandDollar$ ID card for her work at Momentum Village. 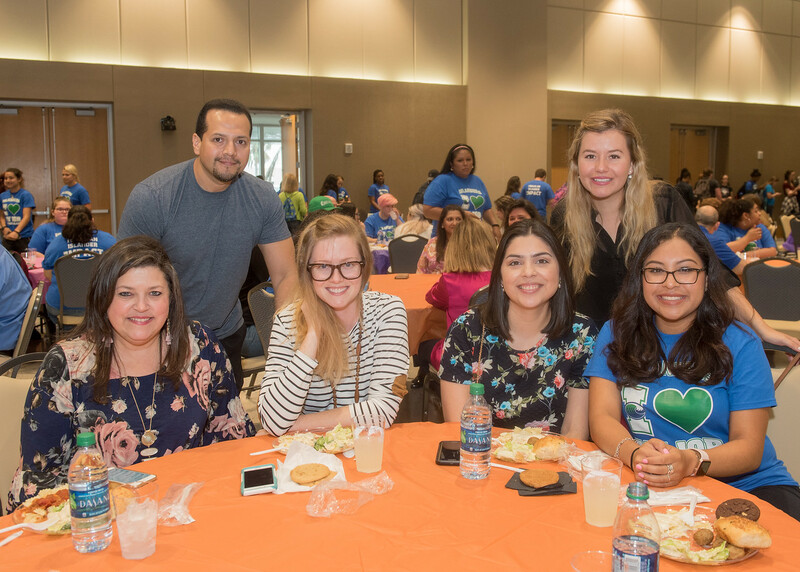 Ernesto Hurtado, senior nursing and health sciences major, was this year’s second runner up for Student Employee of the Year. 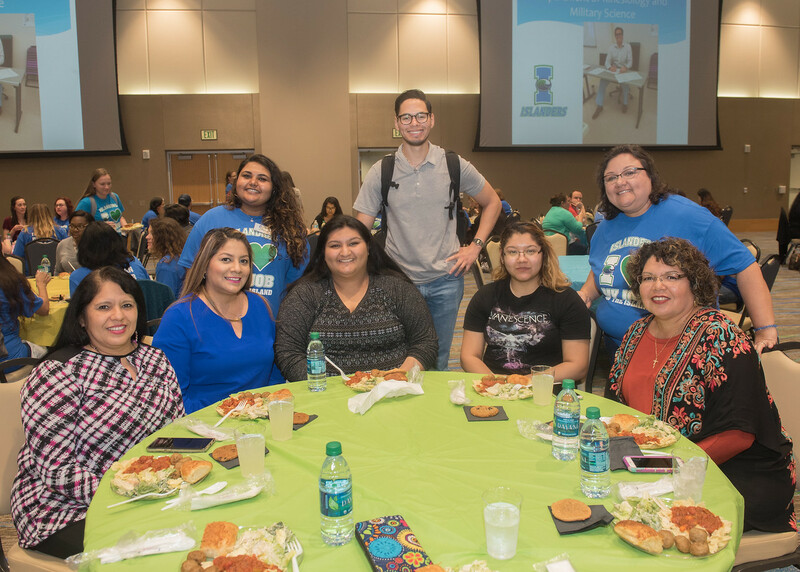 Hurtado was gifted $50 on his SandDollar$ ID card for his work with the College of Nursing and Health Sciences (CONHS). 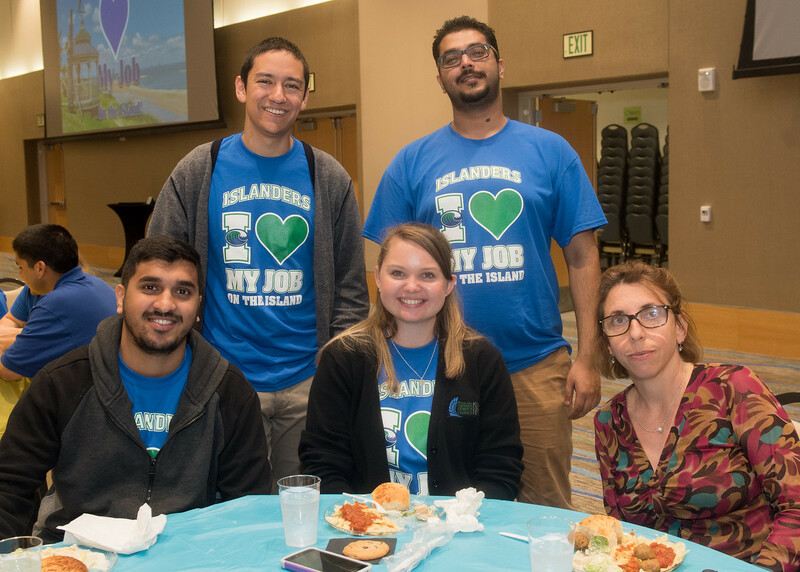 Texas A&M-Corpus Christi currently employs more than 1,000 student workers. 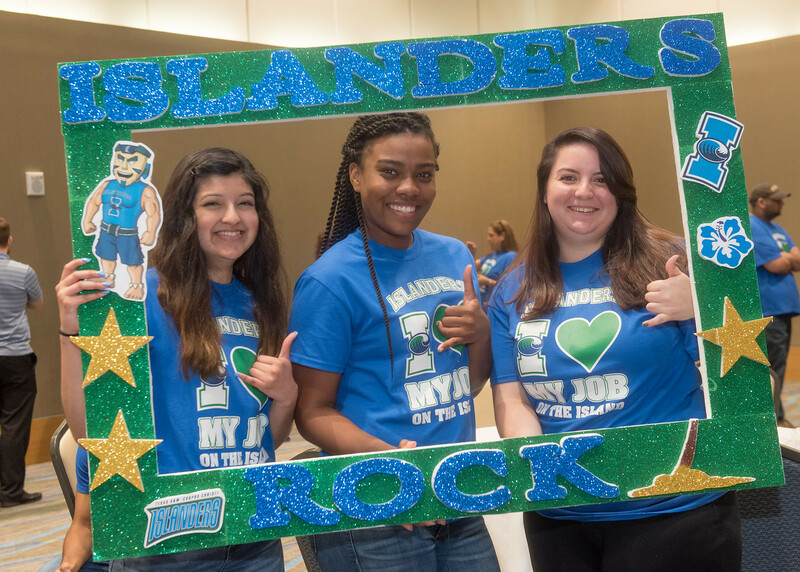 For information on student worker positions available, visit Hire an Islander.